A number of dealers and auctioneers have reacted to TEFAF’s new policy on vetting which will prevent all commercial specialists from being members of its vetting panels. TEFAF announced that its future committees will include academics, curators, conservators, conservation scientists and independent scholars only (ATG No 2367). Dealer associations BADA and LAPADA and Masterpiece chairman Philip Hewat-Jaboor last week defended the use of dealers (ATG No 2368). 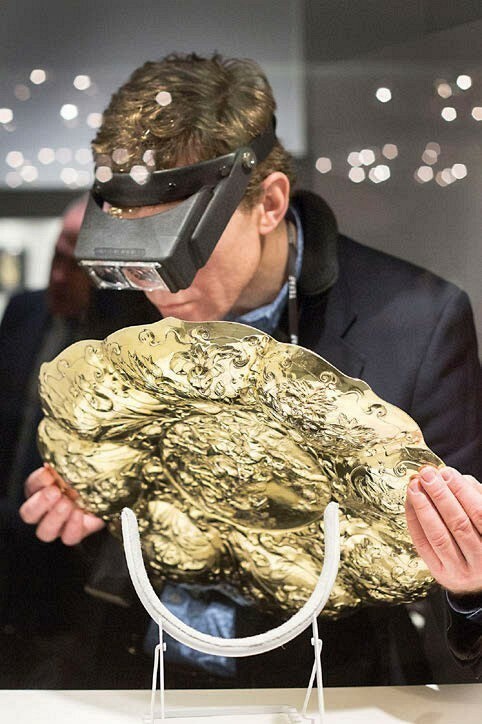 Silver dealer Alastair Dickenson, Martin Levy, director of dealership H Blairman & Sons and Cristian Beadman, head of sculpture & European works of art at auction house Dreweatts are among those who have been particularly vocal on the topic. See Letters & Opinion for all the comments.